Cost: Free, no registration needed. Please come early to each session to guarantee your seat (80 seat limit). Childcare: No childcare will be provided. Join us for a weekend of teaching on the prophetic and the priesthood in context to the global prayer and worship movement, as well as a time of celebrating 10 years of prayer and worship at UHOP. 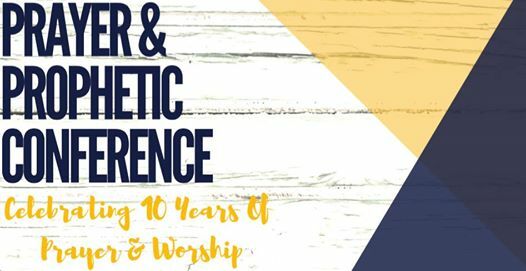 This weekend is UHOP’s 10 year anniversary of prayer and worship. There will be times of celebrating the decade of prayer, and times of sharing about UHOP’s future. A 10 week internship for all ages to ignite their passion for Jesus and go deep in prayer! Go to our Ignite Internship Page for all the details and applications.